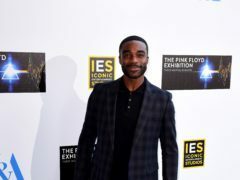 Ore Oduba has said he will bring his “rock ‘n’ roll baby” on the Strictly Come Dancing arena tour when he returns as host for the second year running. 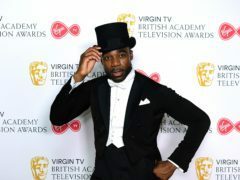 Ore Oduba has shared the selfie he snapped during the Strictly Come Dancing routine at the Bafta TV awards, joking that it was not as good as Ellen DeGeneres’ Oscar picture. Ore Oduba has announced that his Strictly Come Dancing trophy has taken “pride of place” – in the guest toilet. Ore Oduba has posted a snap of his baby – in a tribute to the TV presenter’s own parents. 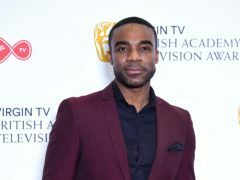 TV presenter and former Strictly Come Dancing champion Ore Oduba is to host fast-paced new game show Hardball, the BBC has announced. Ore Oduba and his wife Portia have welcomed their first baby – a son called Roman. Liam Gallagher has paid tribute to Gogglebox star Leon Bernicoff, who has died aged 83. 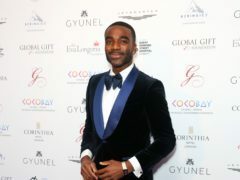 Last year’s Strictly Come Dancing champion Ore Oduba returned to the show to a fanfare reception on Saturday night. 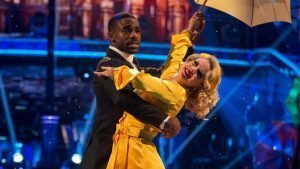 Ore Oduba will return to the stage for a special Children In Need performance, but this time the Strictly Come Dancing star will have to tackle dancing and singing at the same time. 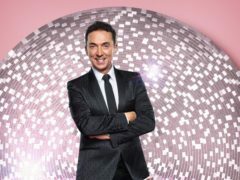 Stars including Tess Daly, Alex Jones, Matt Baker and Ore Oduba are encouraging the people of the UK to do something “wild, wonderful and unique” to raise money for BBC Children in Need. 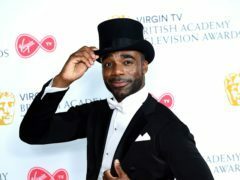 Strictly Come Dancing champion Ore Oduba has hinted he could do more than just host the show’s live tour. Ore Oduba is still flying high on his Strictly Come Dancing victory from the weekend.